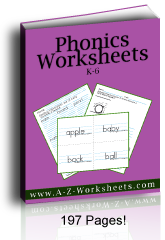 Two things: Below this set of short vowel worksheets is a video of the short vowel sounds. Use them together to really help children learn the first sounds of the letters in the alphabet. They're great for ESL learners to learn the correct pronunciation. 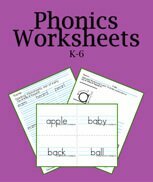 These short vowel worksheets not only use the short sounds of A E I O U, they also use the first sounds of the rest of the alphabet, the consonants. You'll be teaching both at the same time. Make a point of it or leave it to subtle learning. 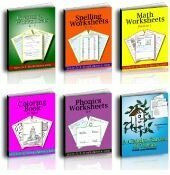 There are eleven short vowel worksheets in this download. Each word has space underneath for your students to copy the word three times each, an awesome practice used throughout this website, especially on our Math pages. Fortunately for our children, my Dad had spent time during a nine week Spalding course learning Phonics in Phoenix, Arizona. He came home at Thanksgiving to teach his grandchildren. In the few years left before his death, he had taught the children of over 60 families the sounds of the phonograms for free! I dedicate this page to his memory and to serving as many children as I can in a similar capacity. May he rest in peace, we sure do. See my tribute to my Dad, a super teacher, through a link at the bottom of this page. This video says the short vowel sounds in two passes: slowly first and faster second. This is excellent preview and review even if you have an app. Teach the short vowel sounds first. Or at least have your students try them first when they are reading unfamiliar words. Why teach short vowels first? Because we usually say the short vowel sounds. The longer a word is the more likely it uses the short sounds. We usually only use other sounds when we would use a rule. The rules govern syllabication and whether a vowel sound is long or not. Oops! That's when I decided to emphasize that a vowel usually says its short vowel sound. Once we came to a silent final e word, I began to teach that it made the first vowel say its second sound. Later when we came to multi-letter vowel phonograms I taught that the combination made different sounds. It took a while for her to see the difference, which caused more work for both of us, but this was so necessary for her. Subsequent children had an easier time of it when I emphasized trying the first sound of any letter in a new word. See the phonics rules here. See a long vowel sounds video below. I think that it is important to note that, once students learn the short vowels, they know 67% of the vowel sounds for reading and writing the English language. When I was a child, my own teachers had spent their time teaching the ABCs using the names of the letters during my first three years which means that they emphasized the long vowels. Oops! This just makes learning the sounds harder. Years later, one of our daughters came home from school convinced that B says bird and that C says cat. They do not. Imagine saying cat-apple-top for the letters c-a-t. It was after this moment that I became serious about learning the Orton based phonics sounds. No matter the phonics program you use, pronouncing the sounds that the letters make is what makes reading English words possible. That's why little ones need to learn the sounds and then read out loud. When you're working with flash cards, be certain that you only show one phonogram card at a time so that there is no confusion in your students' mind as to which card you are sounding. Also, be sure that your students can see your face when sounding so that the quiet letters like b, h, and p are easier for them to learn to say well. After this you can use our Phonics videos that are linked at the bottom of our alphabet phonics worksheets page. The vowel ends the syllable (rule 4 - WRTR - The Writing Road To Reading, Spalding). There is a silent final e (Rule 7, Job One - WRTR). There are multi-letter phonograms, blends, or digraphs that make the long sound. Since these sounds are the same as the letter names, this also works for naming the vowels. You'll find these clues very simple to use "on the spot". See more about long vowels with our page about more Phonics Rules. Our free printable phonics flash cards and our phonics videos have this major benefit: they have the ruled lines so that your students can see where the letters sit on the lines. 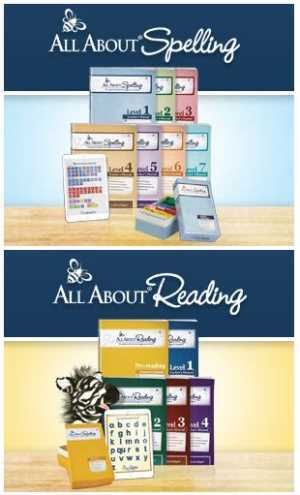 We have three versions of phonics flash cards that have ruled lines: lower case alphabet only, upper case alphabet only, and upper and lower case alphabet together so that your students have Phonics flash cards that match whatever curriculum you are using or match whichever concept you are teaching. 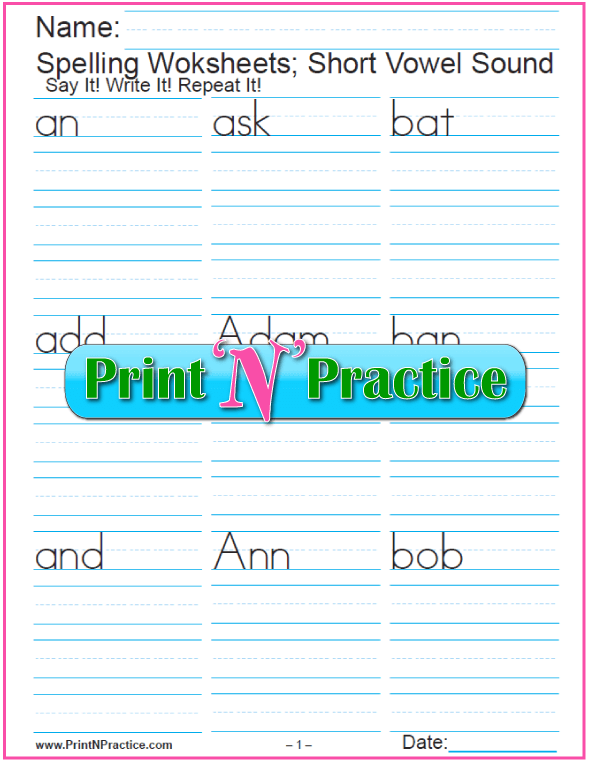 See them on our main page with scores more printable phonics worksheets. Well, in the studied opinion of many Orton based phonics programs, the best way to teach phonics is to start teaching phonics using only short vowel words at the beginning. Then practice those words to automaticity, till the sounds come automatically. When the short vowel or "first sounds" are learned, begin teaching the other sounds of the letters with the reasons for saying the new sounds. I have found that this is helpful for some of our children as they had tried to make all three sounds fit the letter in a word; for example they tried to use all three sounds of u in the word run or all three sounds of a in the word can. Oops! Try the first sound first. Use our short vowel worksheets with ESL students so they can practice the main way that we say the English phonics sounds. We usually say the short vowel sounds, with rules to moderate; and other countries usually say the long vowel sounds. If you can teach the short vowels, they'll learn the English pronunciation so much better - and - be able to read, write, and comprehend better. Other Orton based phonics programs teach all the short and long vowel sounds for each phonogram at the very beginning. This works for bright students, but it takes more practice and patience for slower students. 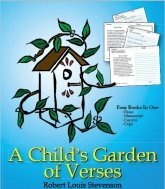 In the end, though, the children who know all the sounds are better equipped for a wide reading experience, so do cover them as soon as possible so that review later is easier. Either way, practice or repetition is key when teaching Phonics. Review until your students are handy with the short vowel sounds whether or not you include the rules and the long vowels or not. Don't worry about actual reading or comprehension at the very beginning and don't just focus on a few words. You want to avoid students thinking that all words that start with one letter say the same word. You also want them to have as many phonics skills as they can gain. Mix them up and keep moving with new words. After teaching the short vowels, move to teaching some of the long vowels. If you've been teaching the short vowels together with their long vowel sounds, teach that there's a reason for the long or second vowel sound and include the rules. 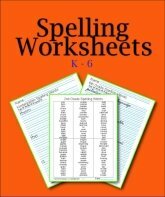 Thank you for visiting our short vowel worksheets.